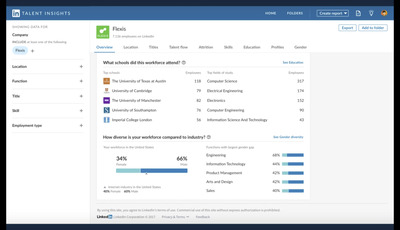 The professional social network is rolling out new features on Wednesday to help companies notice and hire diverse job candidates so that they don’t miss out on potential talent. 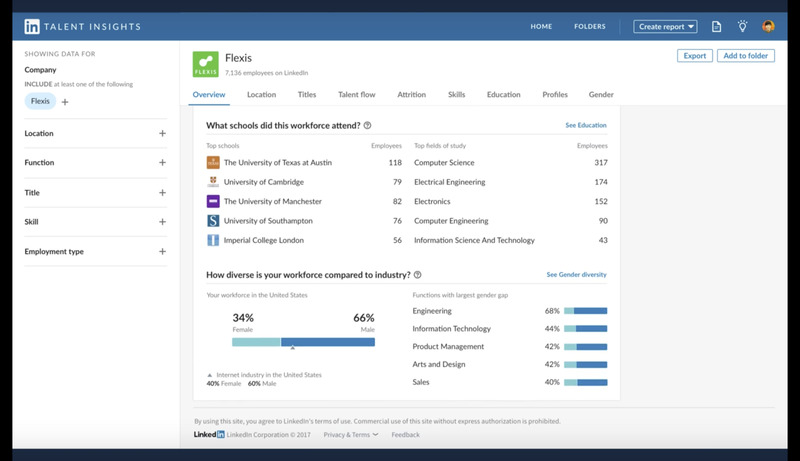 The new artificial intelligence features will be incorporated into LinkedIn’s Talent Insight product, aimed at recruiters, and will focus on gender diversity. The announcement by LinkedIn comes shortly after news emerged that Amazon had to shut down a special AI hiring tool, specifically because the technology discriminated against women, Reuters reported. LinkedIn’s new AI tool, which the company briefed Business Insider on before the news about Amazon emerged, appears designed to filter out the biases in data that can taint AI technology. Unconscious bias can play a role in the hiring process. Recruiters and teams may gravitate to people who are more similar to them, and they may base their decisions on stereotypes about people’s skills. For example, if a team is mostly made up of men, they may be less likely to hire a woman onto their team. 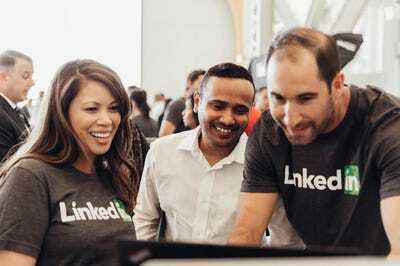 On Monday, LinkedIn announced its intent to acquire Glint, an employee surveying startup, and the company hopes Glint’s insights will also improve how customer attract, develop and retain talent.